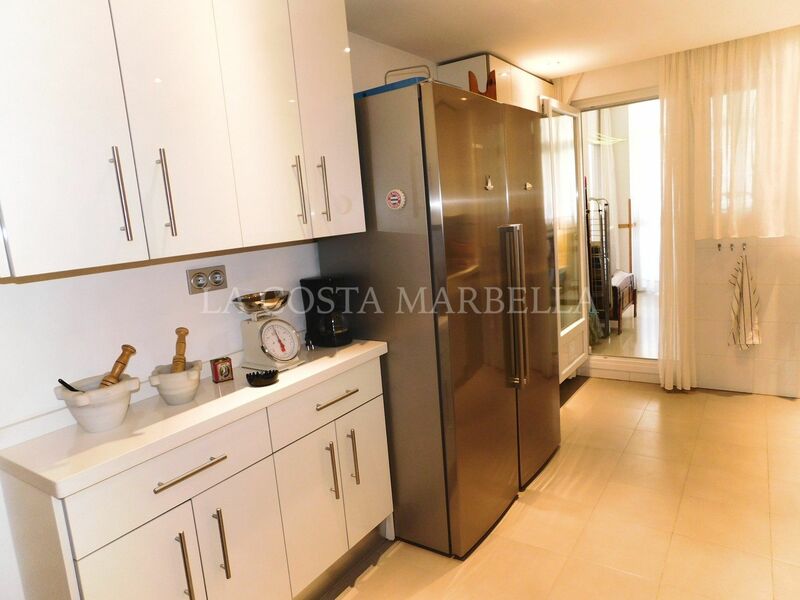 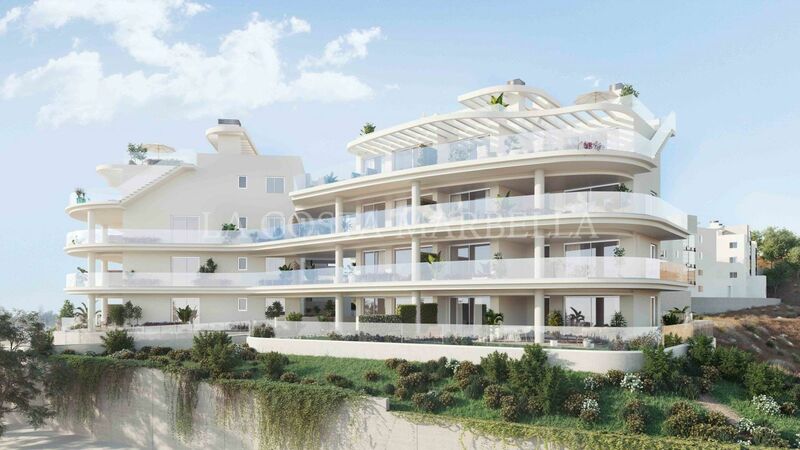 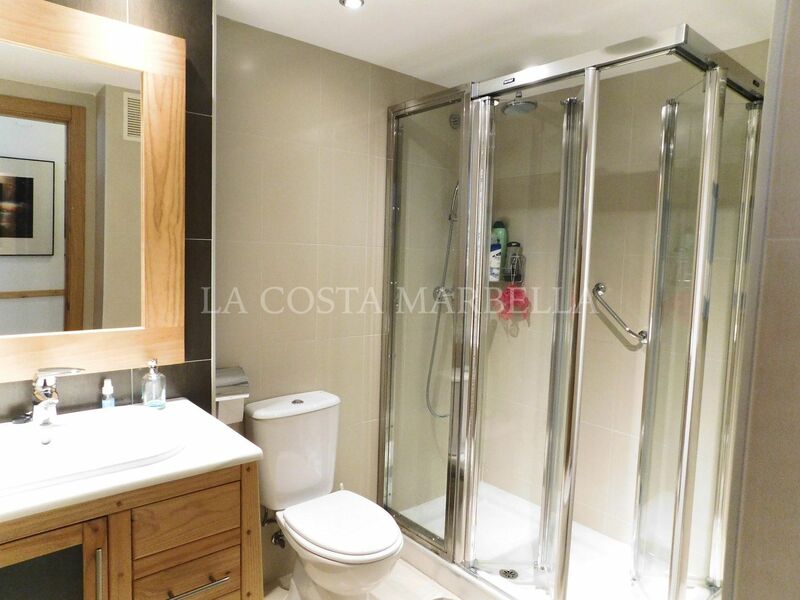 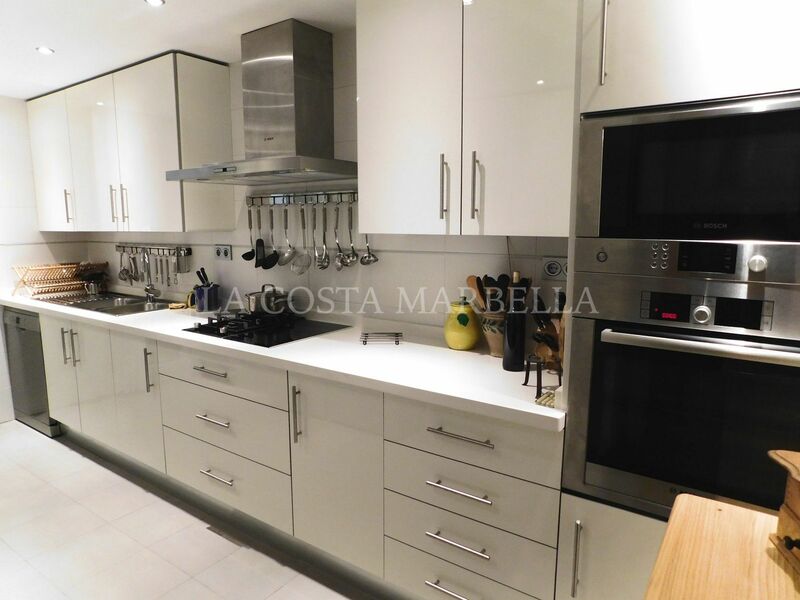 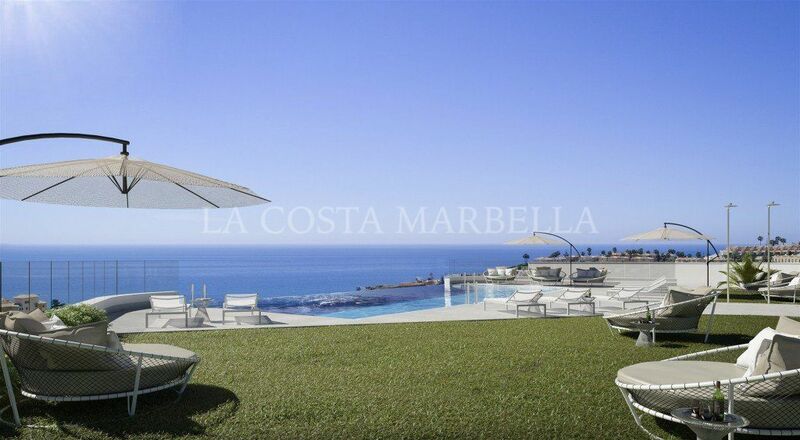 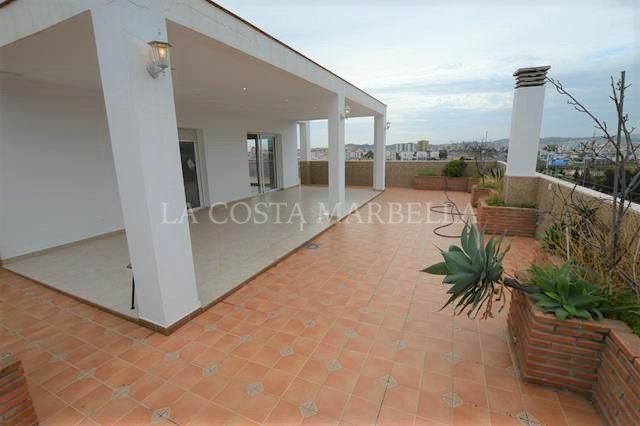 Magnificent apartment for sale in Los Pacos, Fuengirola. 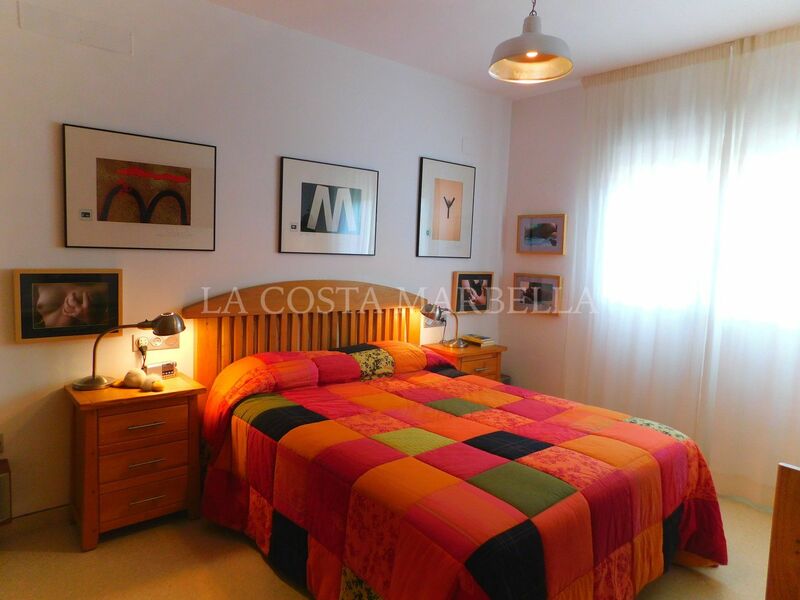 Housing located in a quiet residential area but at the same time close to the main urban centers and amenities. 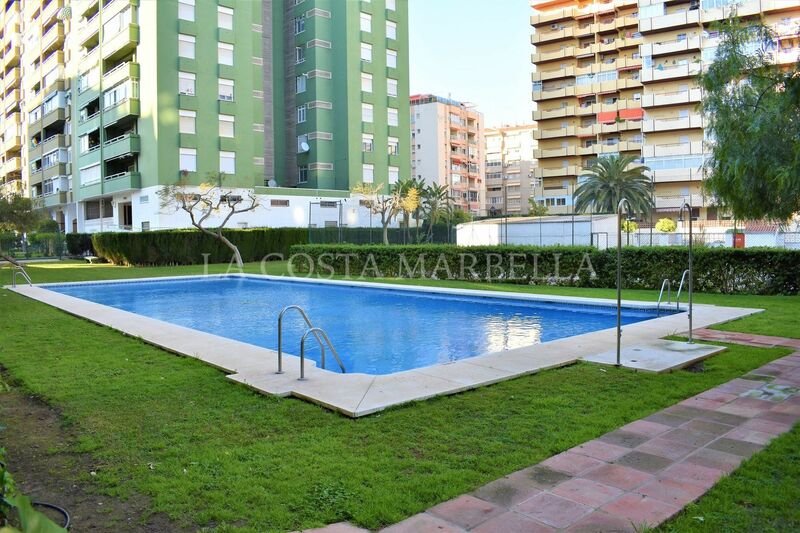 Only 5 minutes driving from the beach and minutes from the center of Fuengirola. 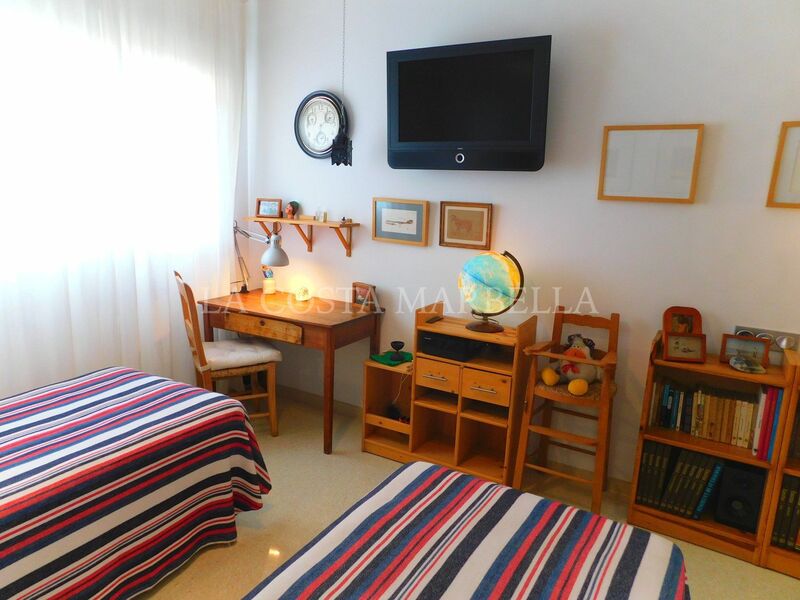 It has a school just in front of the urbanization and numerous parks and green areas. 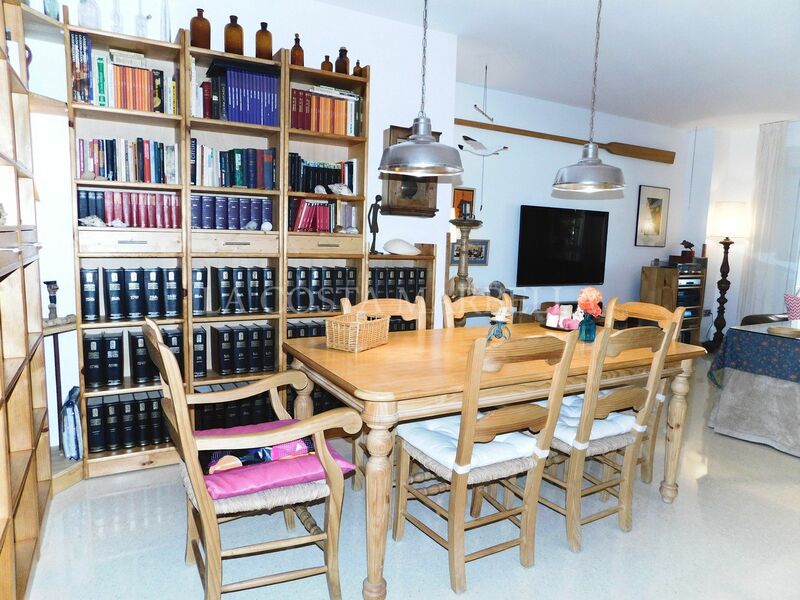 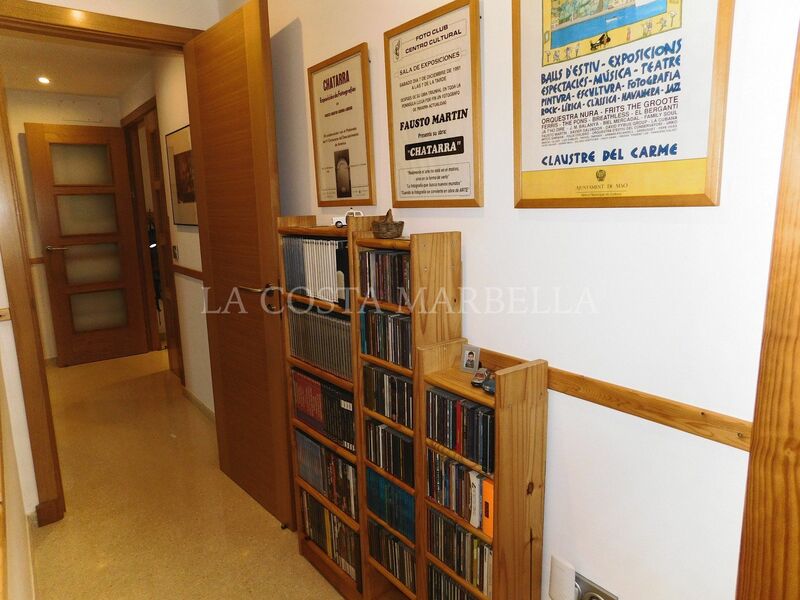 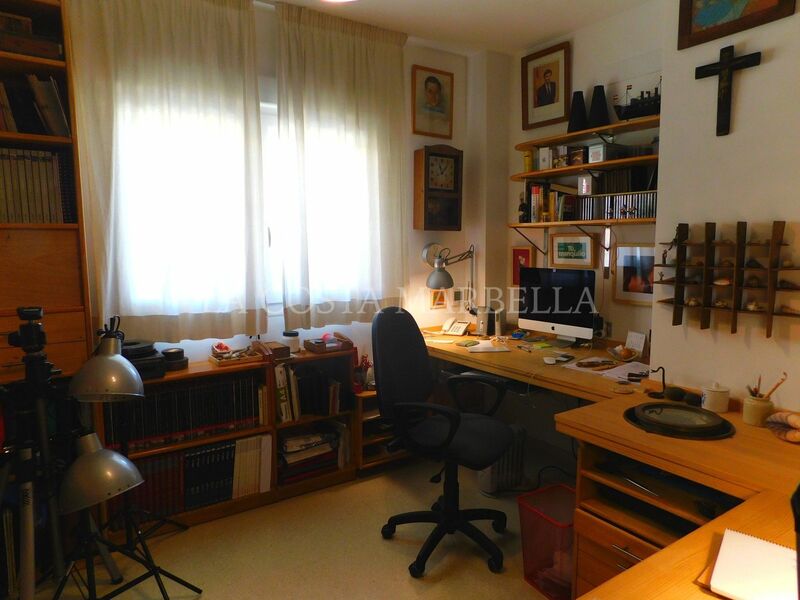 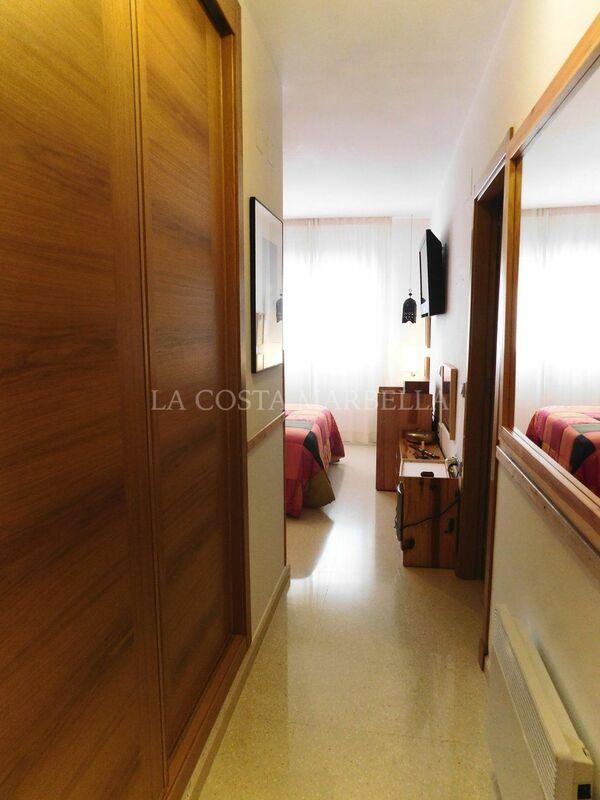 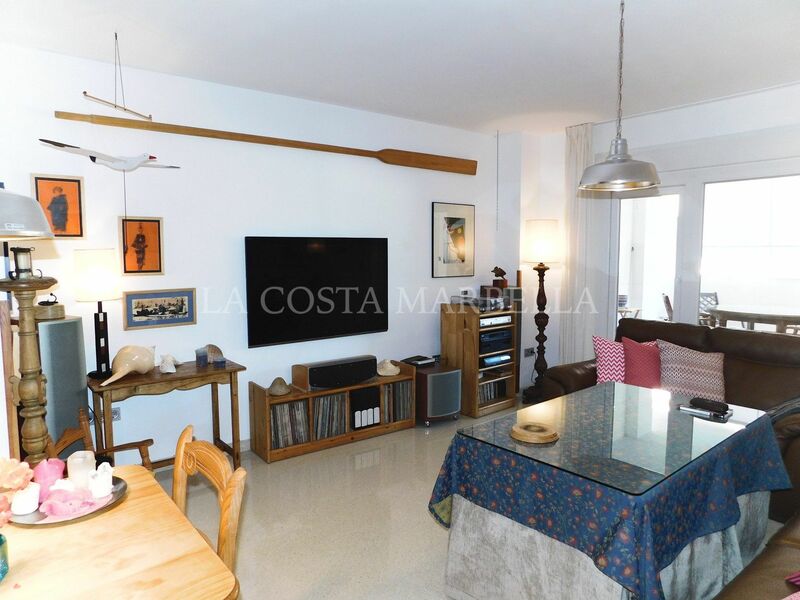 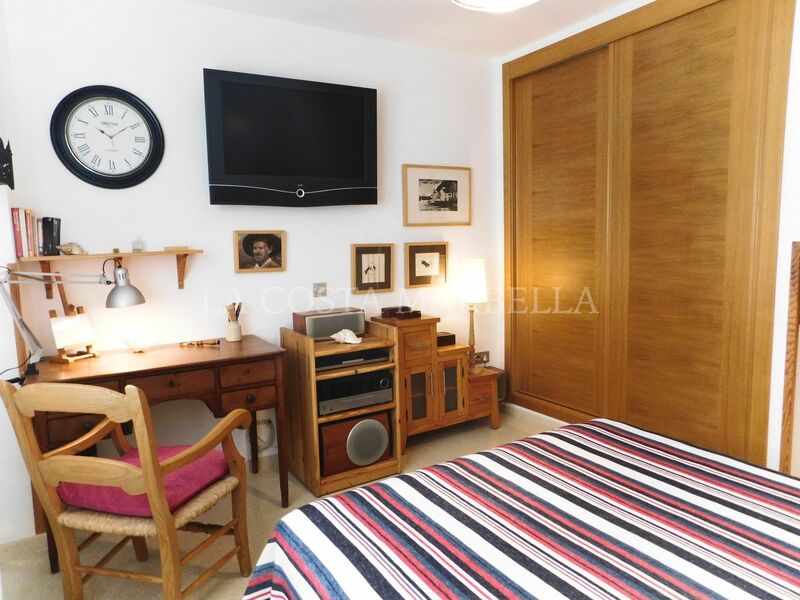 Very spacious apartment, with 216 square meters built area. 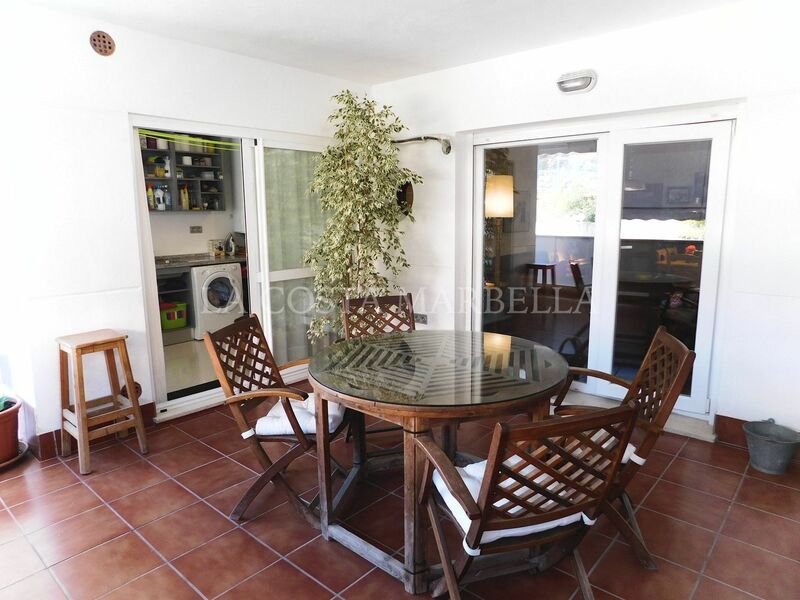 It consists of: entrance hall, separate kitchen fully furnished and equipped with stainless appliances, large laundry room, dining lounge, three spacious bedrooms, an office connected to the master bedroom, two bathrooms and a large terrace of approximately 40 square meters with two orientations, from which you can see both the sea and the mountains. 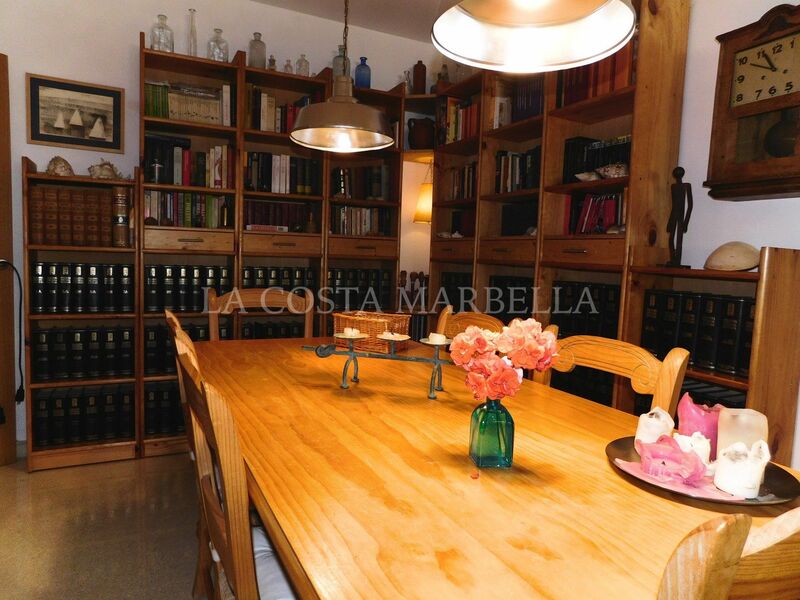 The house is in perfect condition, and both the kitchen equipment and the bathrooms are of the highest quality. 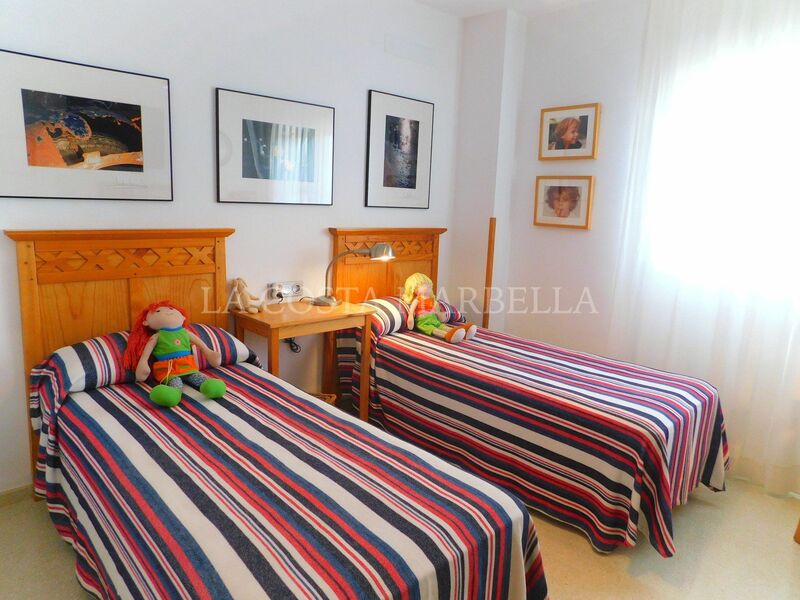 In addition, it has installation of sound system with piped music in all rooms. 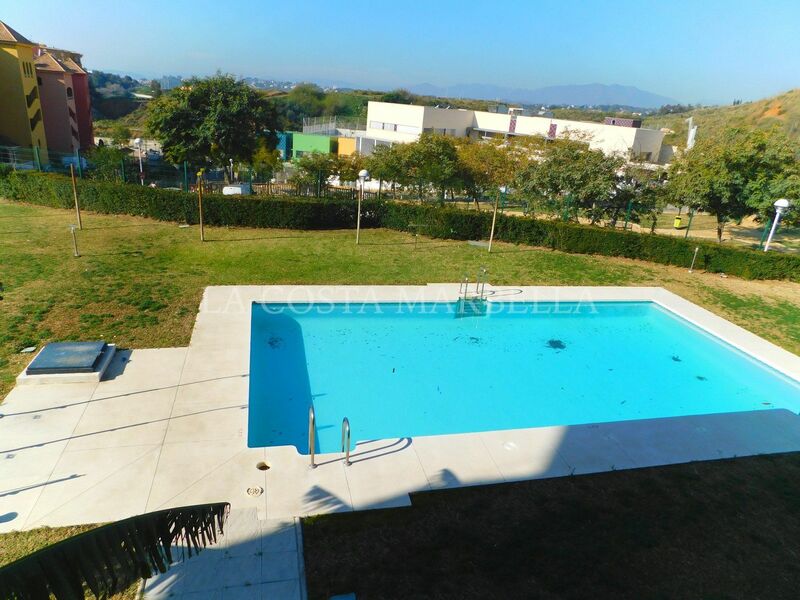 It is located on the first floor of a recently built urbanization, with green areas, swimming pool and a social room for the use of the neighbors. 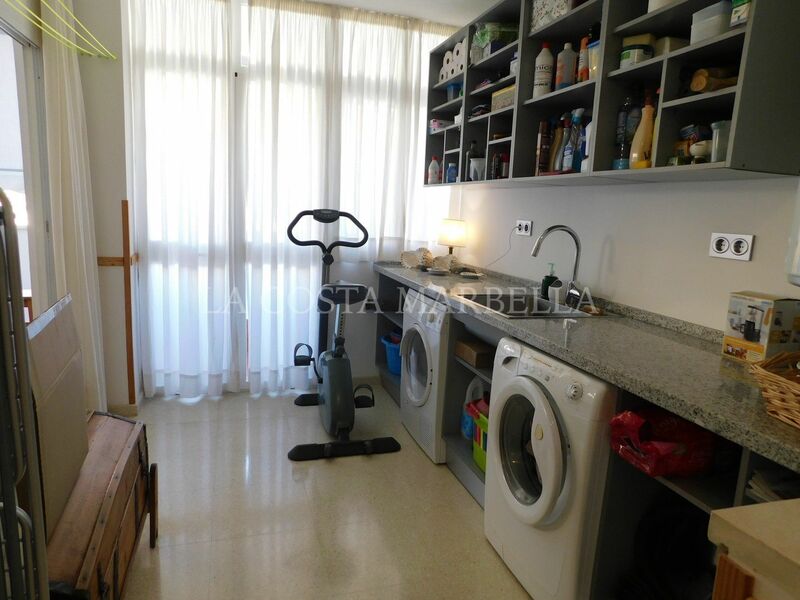 It has 2 covered parking spaces and a large storage room of 25 square meters included in the price. 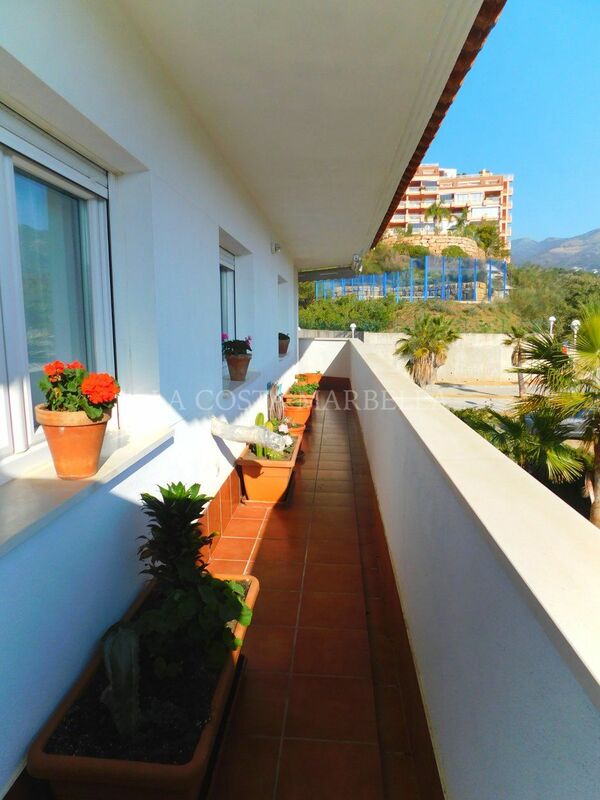 Please, send me more information about ref 1104, Apartment in Los Pacos, Fuengirola or similar properties.